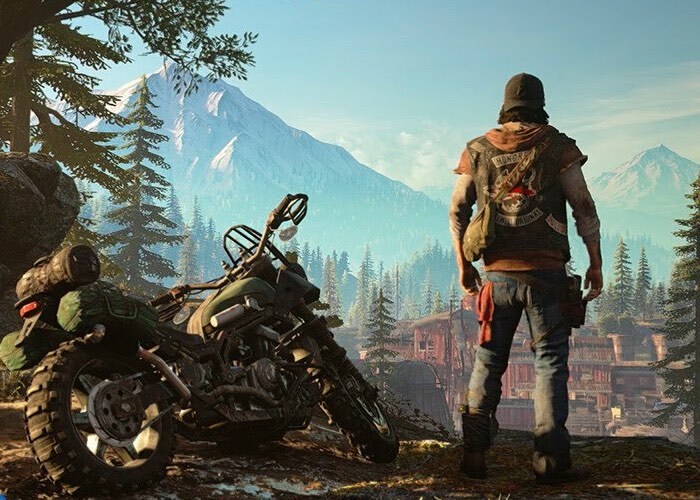 Following on from the unveiling an announcement of the new Days Gone during E3 2016, Matthew Groizard Content Producer at SIEE has taken to the official PlayStation blog this week to reveal more details about the game and also publish the E3 2016 gameplay demo providing a more in-depth look at the game’s mechanics. Days Gone follows the story of Deacon St. John a drifter and bounty hunter eking out his existence in the High Desert of the Pacific Northwest. Check out the 10 minute gameplay trailer below to whet your appetite. We caught up with the development team backstage in Los Angeles to find out a little bit more about its main protagonist and why his background is so important to the game. If there’s one thing the team at Bend is keen to impart about the universe it’s crafting, it’s the uncompromising, dog-eat-dog nature of things. “Desperate people do what desperate people need to do to survive,” creative director Ron Allen explains. Watching a horde of infected “Freakers” pour over the environment in the extended demo shown on stage at the PlayStation E3 press conference, we’re left in little doubt as to what he’s getting at. “Pretty much any of the survivors of the pandemic had to have a certain something about them — the appropriate skills to steal, kill and survive in a harsh world,” he continues.